Love your jewellery but can’t seem to keep it organised? Dainty necklaces and bracelets keep getting tangled? Not wearing your treasured pieces because you can’t see them and forget you even had them? 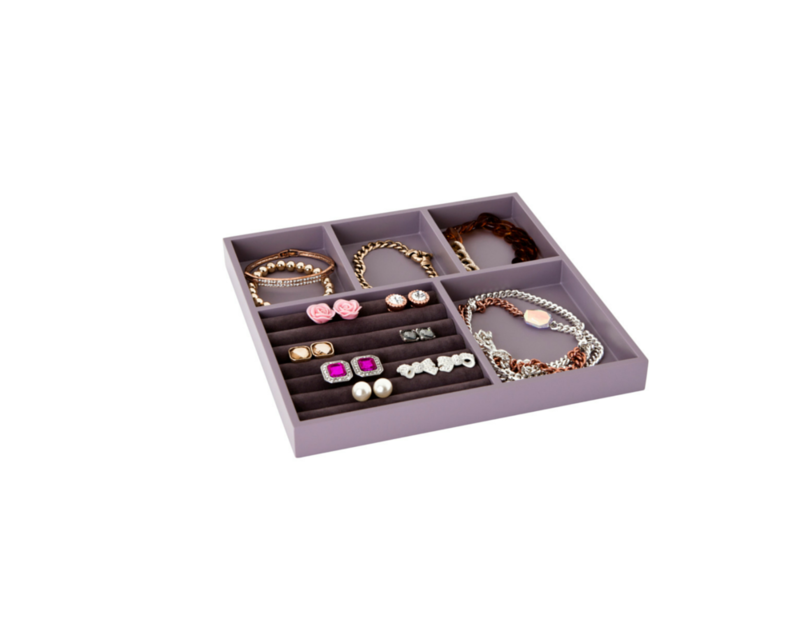 Our Jewellery Trays have four sections for you to display your jewellery and a section for your rings or earrings. Lay out your jewellery and display it so you know just what you have. You will never buy another similar item you already have because you couldn’t find it! 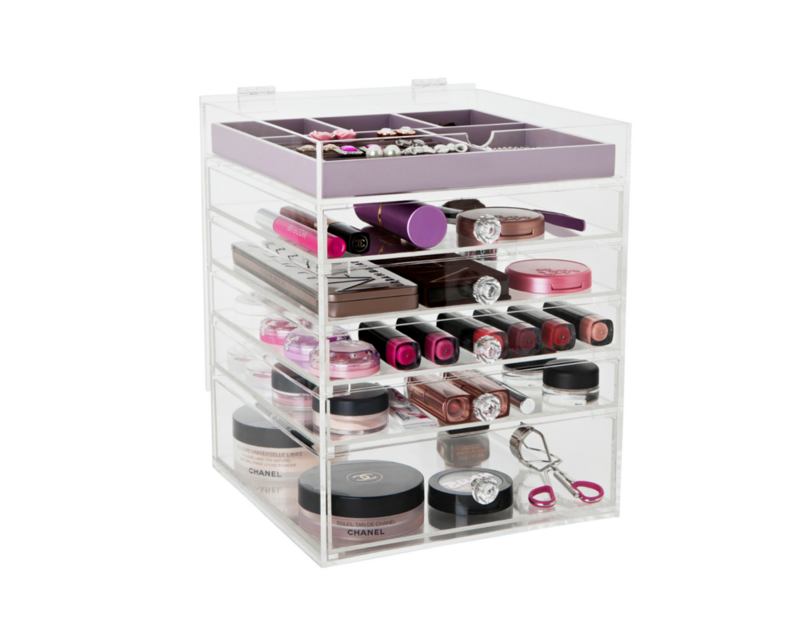 Why not pop one of our jewellery trays into your Flip Top Makeup Box? 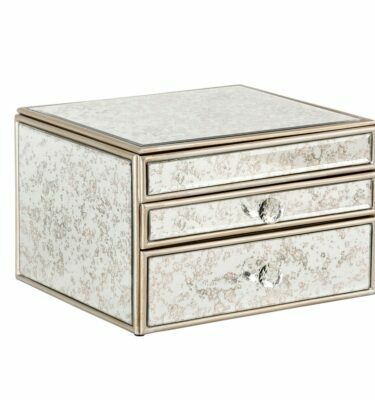 Designed to fit in all drawers of our Flip Top units, designed especially for the avid jewellery collector. Great quality, I love this addition to my Flip Top Makeup Box. I love that I can store my makeup and favourite jewellery pieces in the one storage unit! Amazingly happy and impressed with my new Luxury Flip Top Glamour Box. It makes me feel so great to see all my makeup now neatly arranged so I can see it all at once. Surprisingly, I have discovered that I had makeup products stuffed in cupboard drawers that I didn’t know I had. In addition, I purchased the jewellery case and it is also stunning. Again, I can see ear rings that were once forgotten, proudly in my full view. Excellent packaging and swift delivery. Absolutely stoked! !